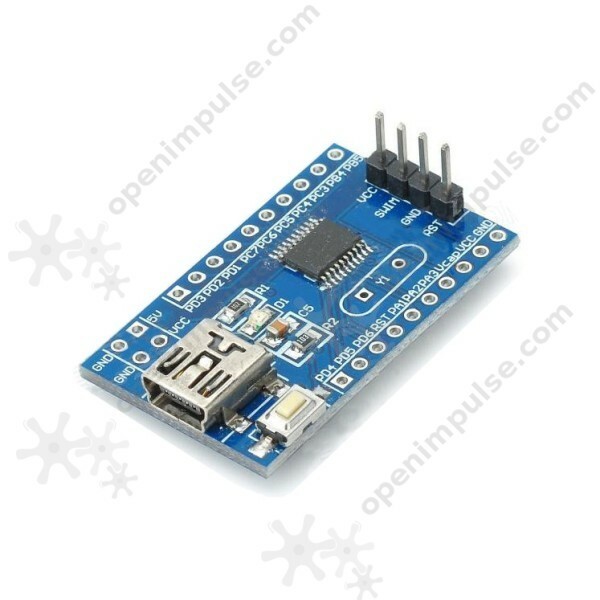 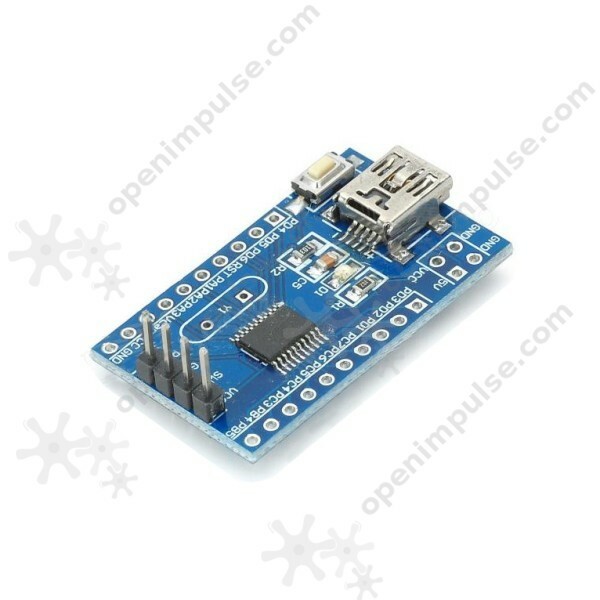 This a minimal development board for the STM8S003F3P6 microcontroller, ideal for getting started with the STM8 microcontroller family. 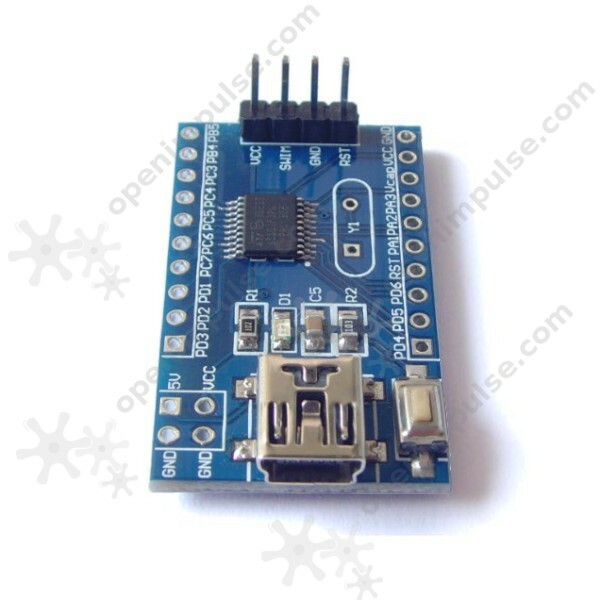 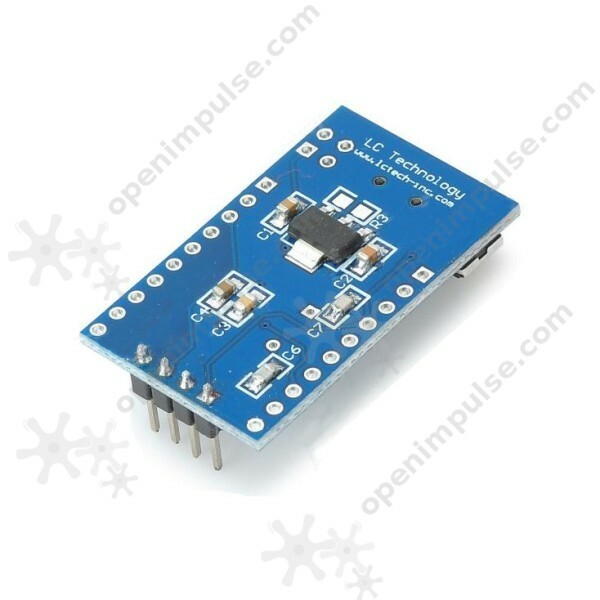 This development board is a minimal breakout board for the STM8S003F3P6 STM8 microcontroller. 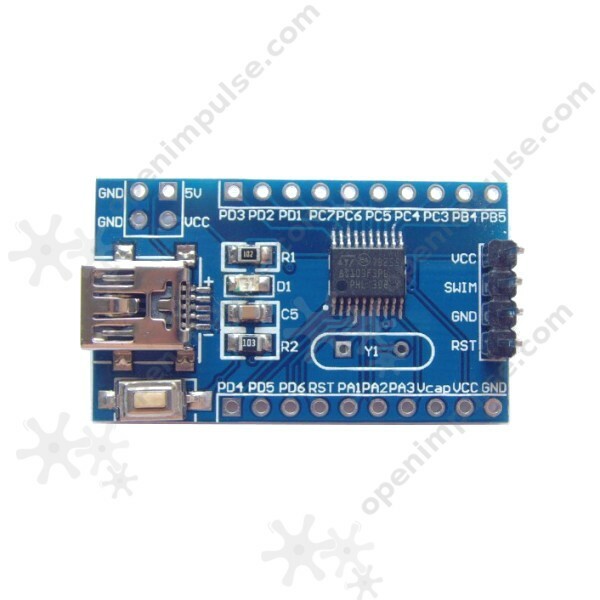 All of the I/O pins are marked and routed to standard 2.54 mm pins for convenient use.